Erika Rushton has harnessed creativity and entrepreneurialism as a force for social inclusion, economic growth and place based regeneration across the North West. She has been hugely influential in the renaissance of Liverpool receiving the City Leaders Award from Liverpool University in 2014. Her impact in the Creative, Digital and Cultural sectors is evident at Ropewalks, Granby 4 Streets, Baltic Triangle and most recently North Liverpool. 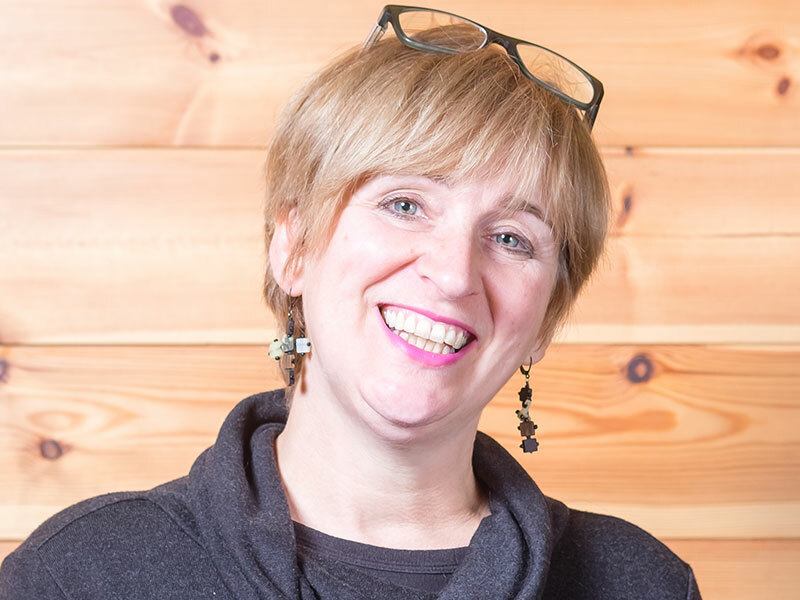 Erika is currently supporting the growth of creative clusters in Liverpool, Salford, Birkenhead, Cardiff and Wolverhampton and runs The Beautiful Ideas Co investing in innovations and enterprises that do some good.